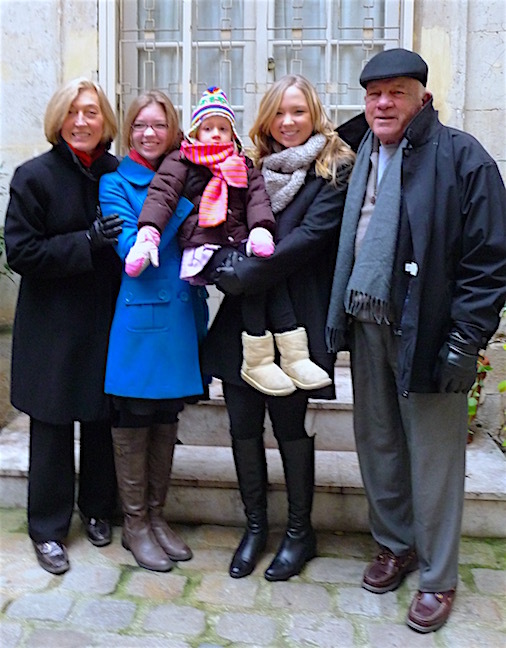 5 years ago while we were on sabbatical in France, Melinda’s parents, Dwight & Michele, along with her sister, Brenda, her husband, Greg, and their daughter, Perrin, met us in Paris for a family vacation. In the spirit of it being Michele’s birthday yesterday, I present her, and the rest of us, with this photographic remembrance. « 4 December 2015 : Happy Birthday, Michele!